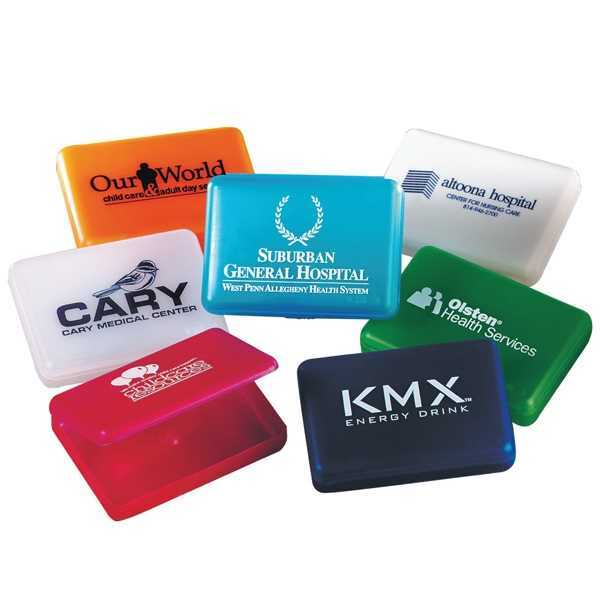 Production Time: 5 business days - These delightful small boxes, are just the ticket to carry a custom printed message and all sorts of small items or snacks. Hinged lid snaps securely closed. Size: 4 " x 2 3/4 "